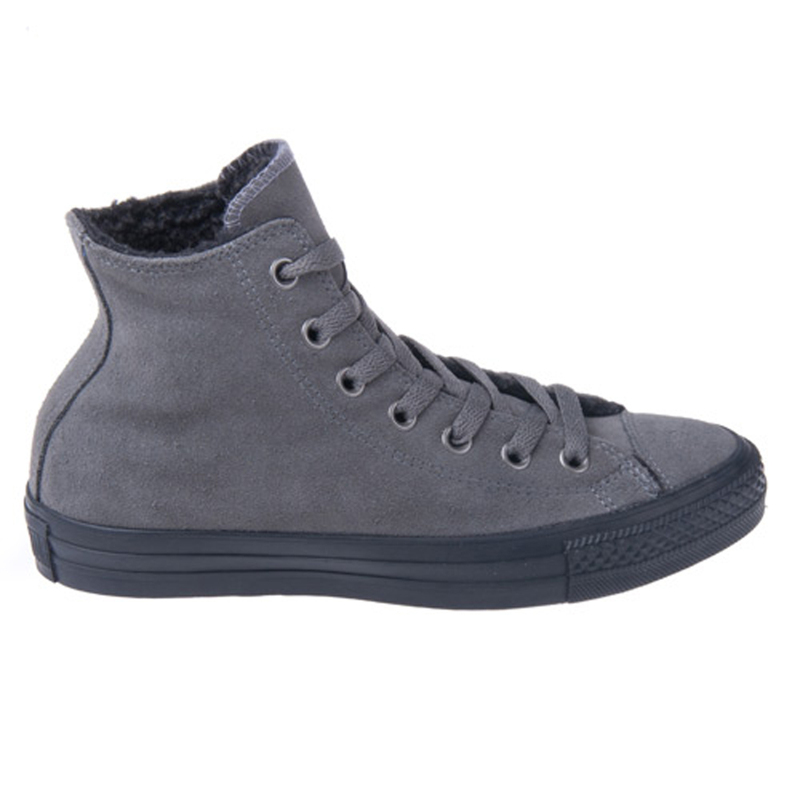 Solid black leather hi tops are perfect for everyday wear. With Converse making these sneakers leather, they can be worn for more than just casual events! 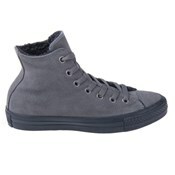 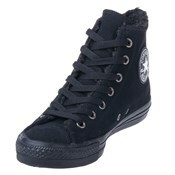 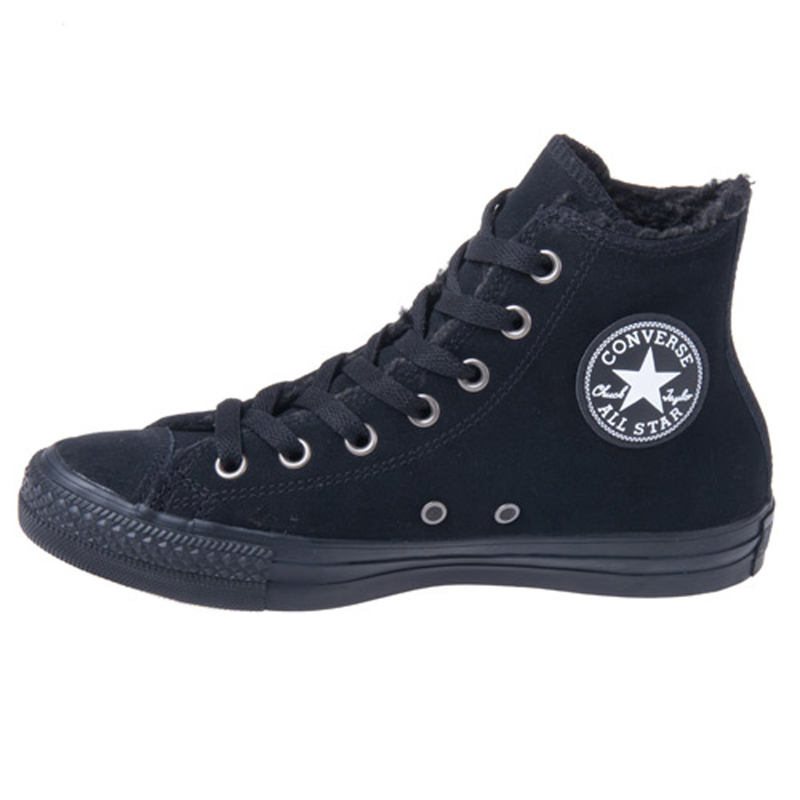 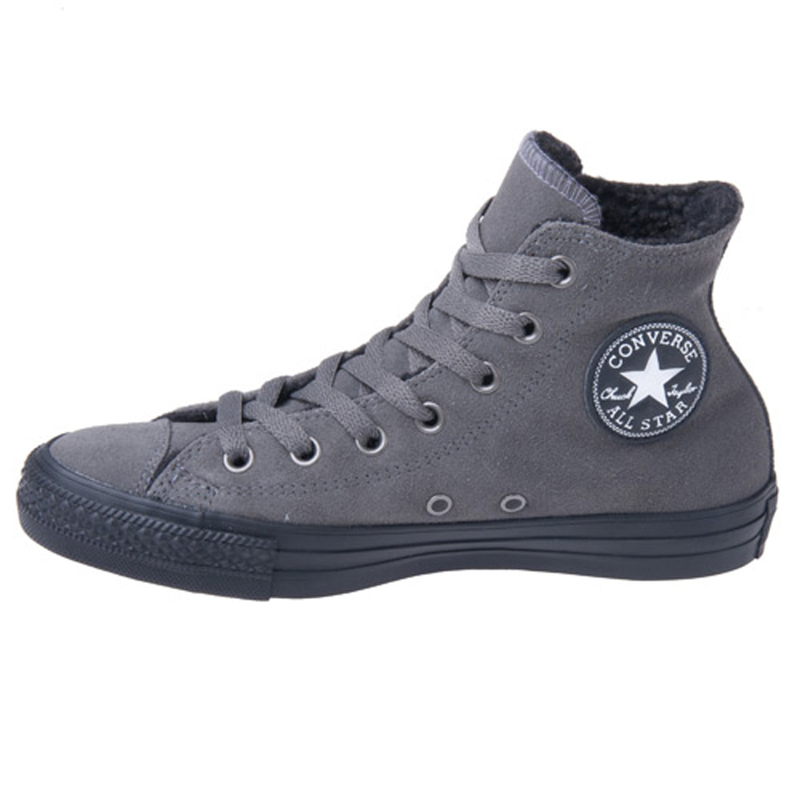 Make these black/black Chuck Taylors your work shoe, walking shoe and dress shoe!! 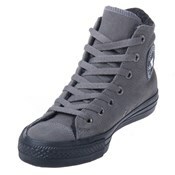 The options are endless, and these sneakers always look fabulous!